That huge Scandinavian pool party known as Ultra Bowl III is a wrap. 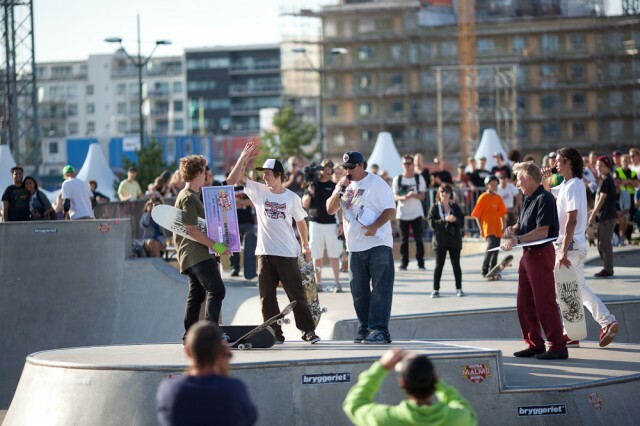 It took place over this past week-end in Malmö, Sweden. Like last year, the big winner is Kevin Kowlaski with usual suspect in the top 10.